Swedish Dan Sten Olsson was born on 3rd February 1947 in Gothenburg, Sweden. He is the CEO of the Team Olivia Group which is a Swedish healthcare group. 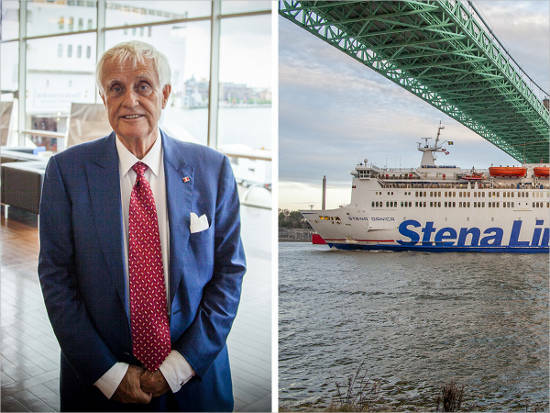 He is also the Managing Director and majority owner (51%) of Stena Sphere which was founded by his father Sten Allan Olsson in November 1939. The company is presently one of the largest family-owned businesses in Sweden. Sten Allan Olsson is the father of Dan. He was born on 28th October 1916 and was the son of a captain and ship owner. He attended Ljungskile Folk High School and went to college in Gothenburg. 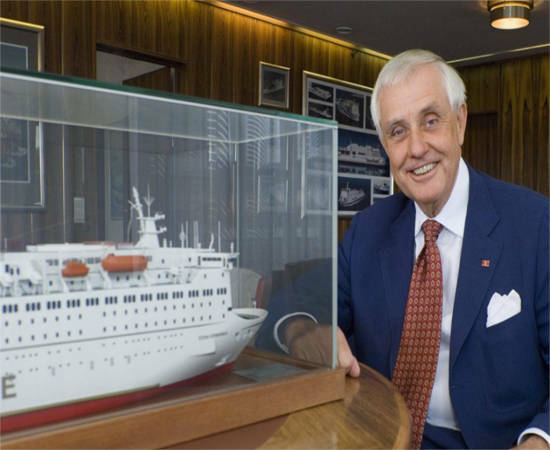 He founded Europe’s largest ferry operator called Stena Line. 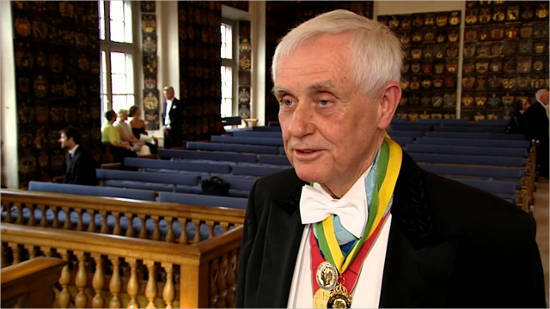 On his 80th birthday, he founded a charitable foundation which supports art museum, business school and opera house in Gothenburg. 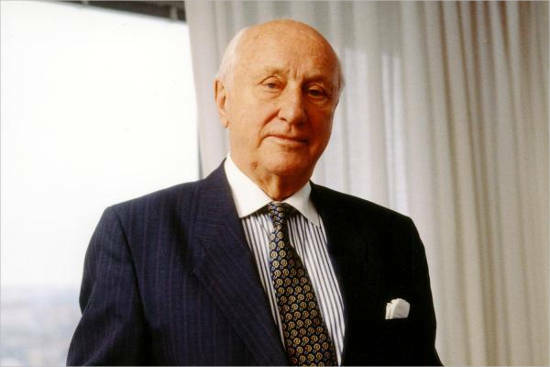 He was one of the greatest 20th-century entrepreneurs in Sweden. The foundation is dedicated towards promoting research, culture and humanistic sciences. He was married to Birgit Andersson in 1944. They have four children including three sons and a daughter. 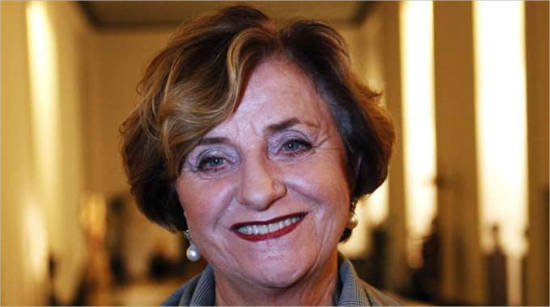 Birgit Andersson died in 2008. 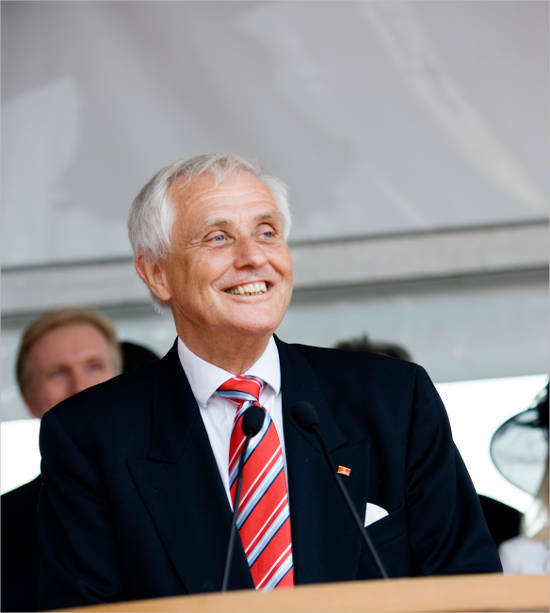 Stefan Sten Olsson born on 25th August 1945 is the brother of Dan and he owns 24.5% in the family business. Madeleine Olsson Eriksson was born in the year 1949 and owns 18.5% in the family business. He has a net worth of $2.4 billion. His son Gustav Eriksson owns 6% of the company. 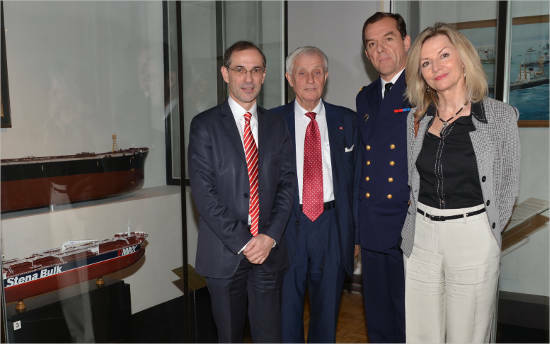 He is also a member of the board of Stena Metall AB which is a subsidiary of Stena Sphere. William Sten Olsson is the son of Dan Olson. He was born on 1st May 1977 in Gothenburg, Sweden. He is a Swedish film director and directed movies like ‘An American Affair’ and ‘Reliance’ released in 2009 and 2013 respectively. 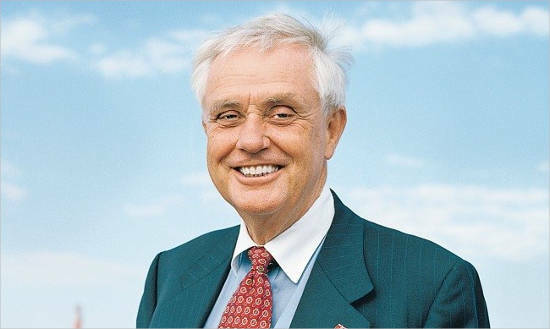 He attended Stockholm University and University of Southern California. Dan Olsson attended University of Lund in Sweden in 1990 and studied Economics. Dan became the CEO of Stena Sphere in 1983. The company founded by his father was called Sten A Olsson Mettalprodukter trading company which traded steel, scrap metal, iron and metal products. The company got engaged in freight services using company’s vessels which became a vital part of the business. Thus, shipping business started on a small scale. It is now a private company dealing with cruising, ferries, offshore drilling, shipping, gas carriers and metal recycling. Dan Olsson has managed the company inherited from his father and has been expanding it without fail. In 1960 they introduced a ferry service from Göteborg in Sweden to Skagen in Denmark. The Londoner, a British Rail’s shipping division which was later renamed as ‘Stena Nordica’ started the route from Scotland to Ireland that operated in 1967. The business was then divided into two branches namely, Stena Line AB and Stena Metall AB in the year 1972. 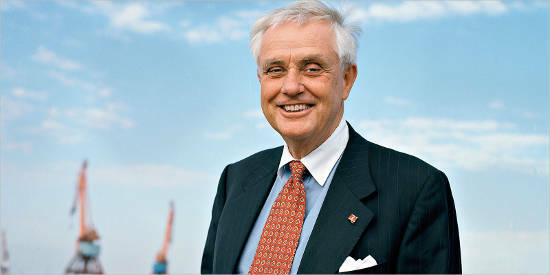 He founded Stena Fastigheter (Property) in 1980 along with Stena Bulk engaged in tanker shipping business in 1982. Currently the Stena Sphere includes three parent companies namely, Stena AB, Stena Sessan AB and Stena Metall AB. From the year 2006, the company started engaging in long term investments through Long Term Equity without ownership responsibility. 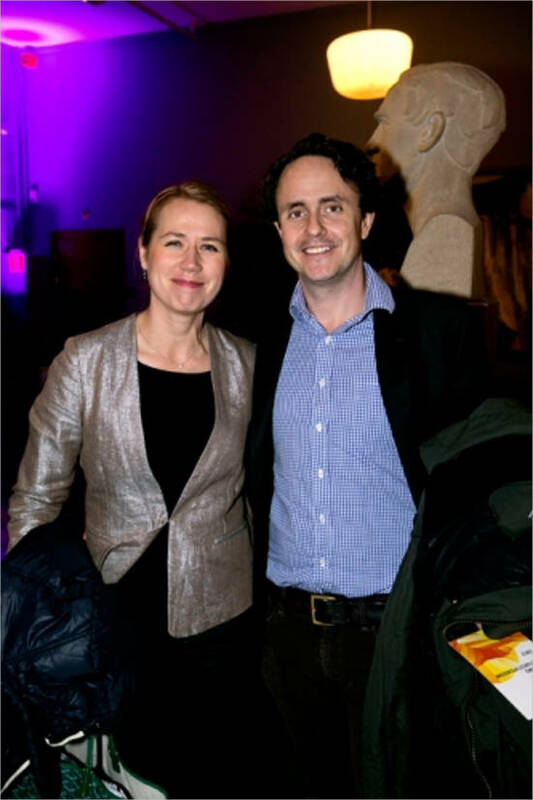 Dan Olsson also served as the CEO of Unilabs Group in Geneva, Switzerland from 2007 to 2009 and has also been working in the healthcare sector from the year 1999. From 12th January 2015, he has been an Independent Non-Executive Director at Integrated Diagnostics Holdings plc. He is the CEO of Stena group and all the companies are owned by the Olsson family including Dan’s siblings and nephew. 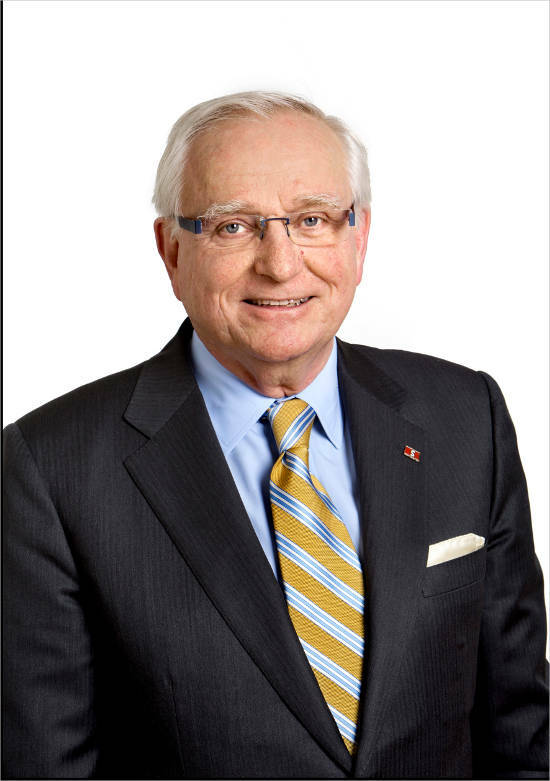 Dan Olsson’s net worth is $4.8 billion, according to Forbes. He was listed at rank 262 in the list of billionaires in the year 2016.